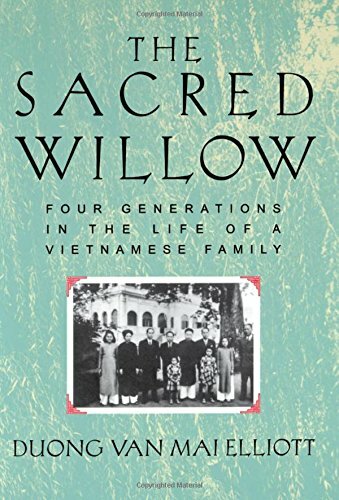 [PDF] The Sacred Willow: Four Generations in the Life of a Vietnamese Family | Free eBooks Download - EBOOKEE! Description: Duong Van Mai Elliott's The Sacred Willow, an extraordinary narrative woven from the lives of four generations of her family, illuminates fascinatingand until now unexploredstrands of Vietnamese history. No comments for "[PDF] The Sacred Willow: Four Generations in the Life of a Vietnamese Family".